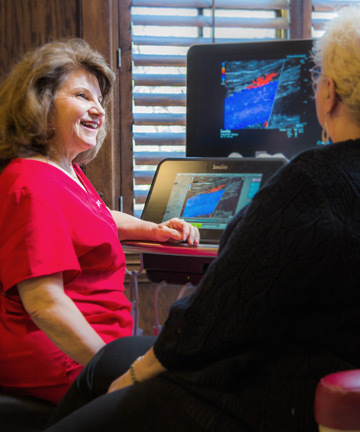 Why choose Totality for your diagnostic ultrasound imaging? 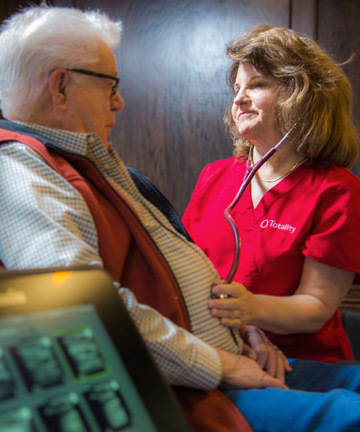 In the state of Oklahoma for Medicare reimbursement, qualifications include: registered Diagnostic Medical Sonographer (RDMS), registered Vascular Technologist (RVT) and Registered Phlebology Sonographer (RPhS). 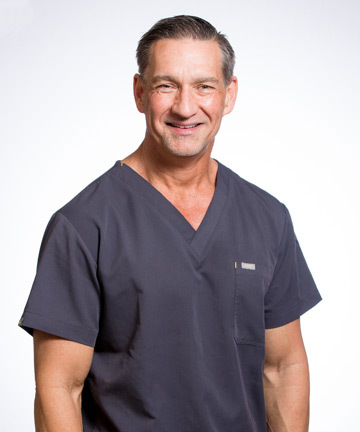 Steve Bernhardt at Totality has all 3 plus more than 35 years experience performing ultrasounds including 22 years as the director of the second oldest vascular lab in the country. Varicose veins occur when the tiny valves inside the veins become weaker, causing blood to back up and make veins swell. Varicose veins can cause uncomfortable symptoms, such as heaviness, achiness, swelling, throbbing, and itching. 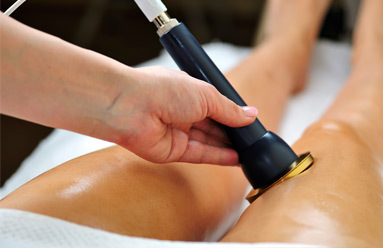 Varicose veins often bulge above the surface of the skin, but they are not always visible. Family history, aging, being overweight or obese, and working at jobs requiring prolonged standing can increase the risk for varicose veins.